We at Quick Connect Electrical get a number of requests from customers wanting to install security lighting on their property. In addition to CCTV cameras, they also want to install floodlights and other lights in the outdoor spaces of their property. Having well-illuminated spaces is a deterrent to miscreants, burglars and other unsavoury elements. But keeping these lights switched on from dusk to dawn can prove to be quite an expensive proposition. While you don’t want to compromise on the security of your property, you also want to ensure that you aren’t spending too much of money on security lighting. The one way to do this is to opt for motion sensor light installations from experts like us. We have handled a large number of projects for customers across the region and have the expertise and experience to install these to perfection. Motion sensing lights function by detecting the infrared heat waves that are found on any moving object. The rest of the times, they automatically remain switched off. This means, they help maintain the security levels you want on your property without burning a hole in your pocket. 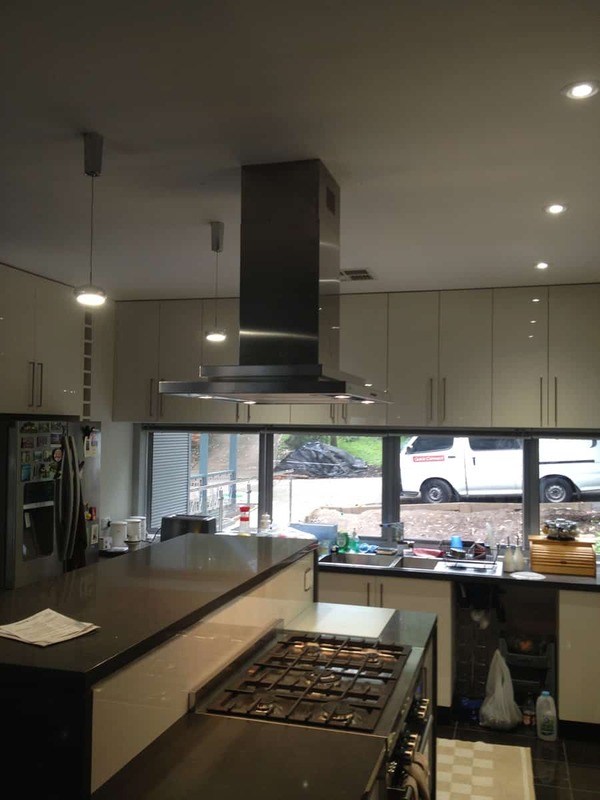 We are the Residential Electricians in Sydney that can provide you with excellent motion sensor installation services. While covering these areas is very important, you don’t have to limit yourself to these spaces. The positioning of motion sensor lights is dependent on the layout and setting of every individual home. The standard rule is to cover all the commonest home entrances and pathways as well as all the remote and darker areas of all the outdoor spaces of your property. If you are installing motion sensor lights on a commercial property, these areas will need a larger network of lights as they cover a much larger space. Regardless of whether you are installing these lighting fixtures on commercial or residential properties, you should hire the services of a good, local electrician for the job. We provide you custom solutions based on the layout of your land, your specific needs and budget as well. Quick Connect Electrical has been in this business for a number of years and know what it takes to provide customers with cost-effective LED lighting installations that provide them value for money. To check if we serve your area, just enter your pin code in the box on the right of the page. See what our customers are saying about our company & services. For an emergency electrician in Sydney, any time of the day or night, call us at this number- 1300 725 894.